Warning: this film is not for the fainthearted. After a near-death experience, Sam Il is forced to contemplate his past while embracing the unknown future. Spanning in more or less 12 minutes, the film does not waste time to set its dark mood as it transports audiences to Soul’s violent underbelly. 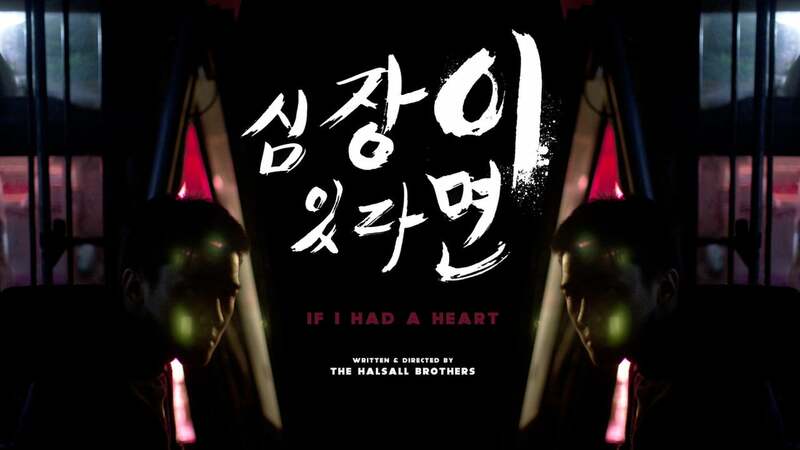 In an interview with The Halsall Brothers (the directors/producers), they said that the key concept of the film was to highlight the tragedy of someone who is caught in a traumatic cycle or way of life and could not identify himself in the society he lives in. One strong feature of the film is its ability to balance between being brutal and lyrical. One more than the other may ruin the whole story, but the filmmakers maintained the equation all throughout. Dark undertows and silent, visually-empty scenes mesmerize and engage the audience to see beyond the things that meet the eye. It triggers our minds to have an in-depth, intellectual approach to the narrative. In this film, revenge is a lonely, evolving monster that faces death with his eyes opened. If I Had a Heart‘s poetic beauty relies on its sole character whose actions make him unforgivable but his humanity makes him relatable. The Halsall brothers have brought a new flavor to the indiescape and we’re loving it.